Gracie's Place philosophy is based on the knowledge that children learn through play. Our primary goal is to instill the joy of learning, encourage self confidence, independence and the ability to work and play together as a class. We offer a variety of developmental appropriate activities that promote learning in a fun way. 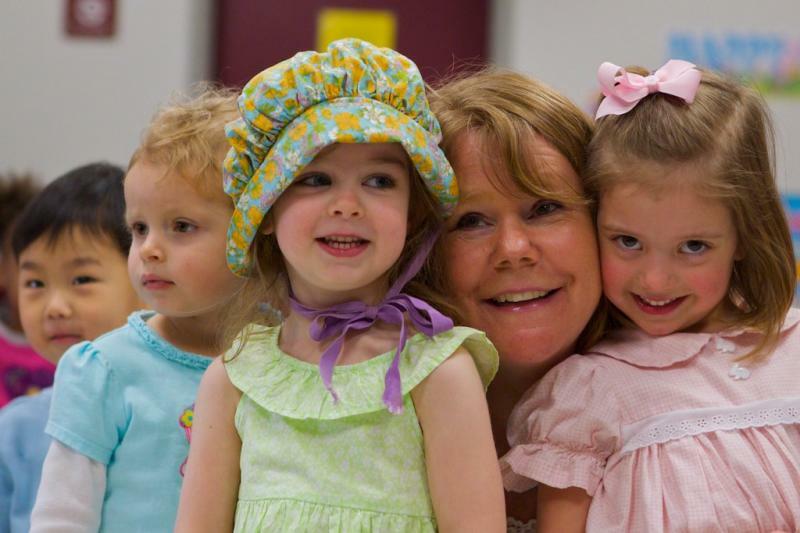 Gracie's Place Preschool is focused to give each child a warm and welcoming environment that encourages the development of social/emotional skills, and a positive self image. Children will participate in tasks that encourage fine and large motor skills, large and small group time and individual learning times. Each week the children will learn a new letter of the week. Our circle time, art projects, and books will all center on our letter of the week. Copyright Gracie's Place Preschool. All rights reserved.